The ADXL362 is a complete 3-axis acceleration measurement system that operates at extremely low power consumption levels. It measures both dynamic acceleration, resulting from motion or shock, and static acceleration, such as tilt. It's easy to communicate with the ADXL362 over SPI and built-in digital logic even enables autonomous operation for "wake-on-shake" operation. 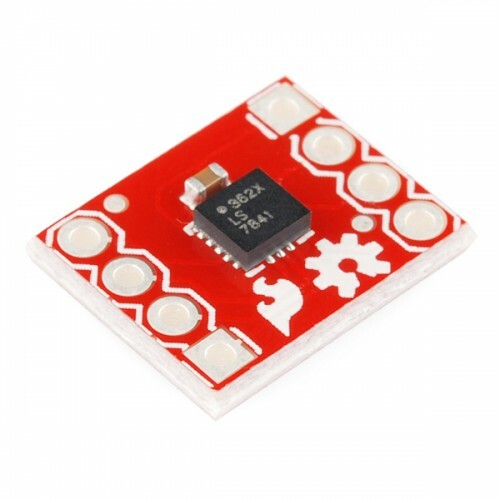 Now you can add low-power-consumption motion sensing to your next project!